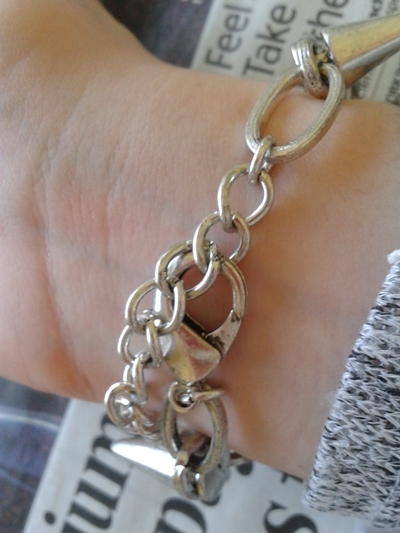 My post before last featured a this bracelet that I had come across on eBay a week or so back. I thought seeing as I've had quite a lot of interest in it, I'd take some photos of it when it arrived. Well, here it is in the flesh! 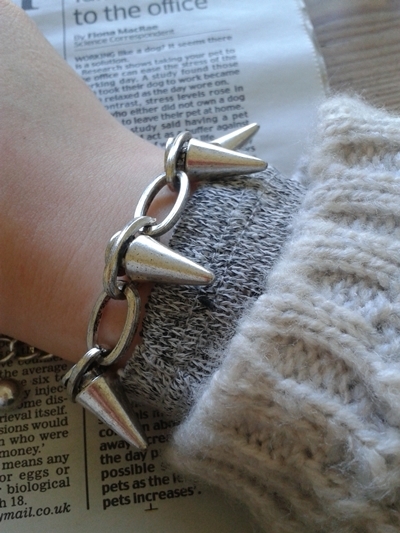 I'm so pleased with this, I love it even more after wearing it all day today! It looks really well made, the links seem robust, so I don't feel like it's going to break anytime soon. Great for £3.99 with delivery! 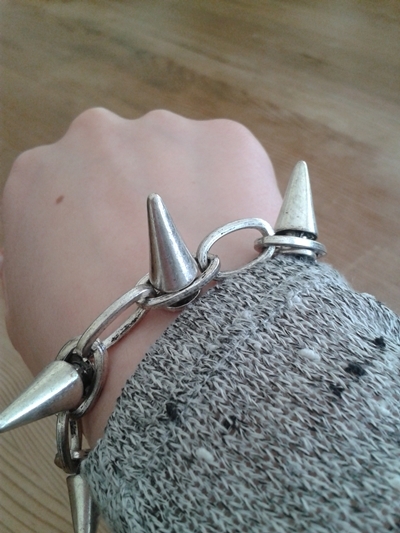 It does look identical to the ASOS bracelet (from the pictures on their website) except for the finish of the metal. I sometimes find it difficult to get tightish fitting bracelets as I have quite thin wrists, but this isn't loose on me at all. I think this is one of my favourite purchases of the year so far. Let me know what you guys think! Hope you've enjoyed your weekends.Yesterday I travelled about 4 hours to get home, but I survived the journey and I now have a better room to take pictures in than my one at uni, yay! I love it! It's amazing what you can find on Ebay.